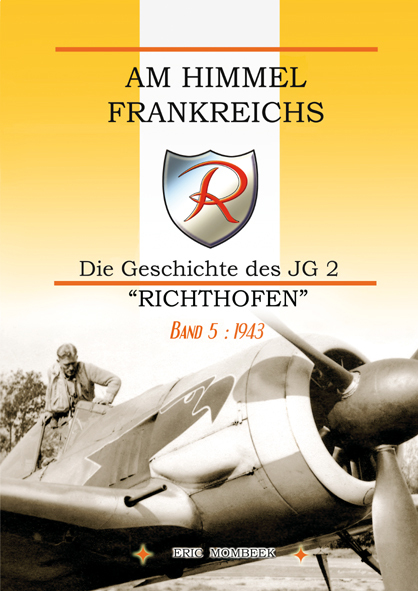 the release of the new volume of the JG 2 day by day chronicle (Band 5 - 1943) is now announced: mid-November. I hope that you will enjoy this reading. just discovered on the website, the year 1944 of the JG2 chronicle, at first only in French, but Eric says that the German Edition will follow in 6 to 9 months.